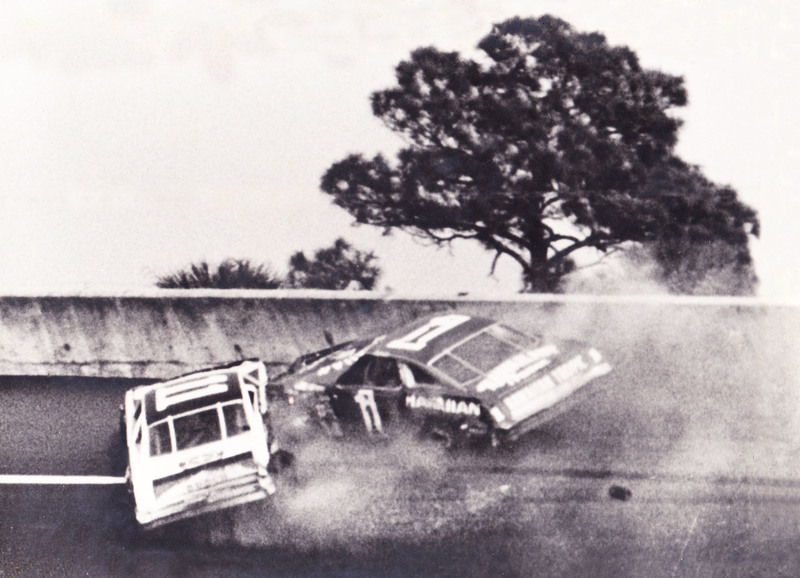 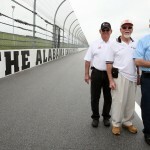 After beating and banging door-to-door down the entire Daytona International Speedway backstretch on the last lap of the 1979 Daytona 500, Donnie and Cale Yarborough finally ended up against the outside retaining wall in Turn 3. 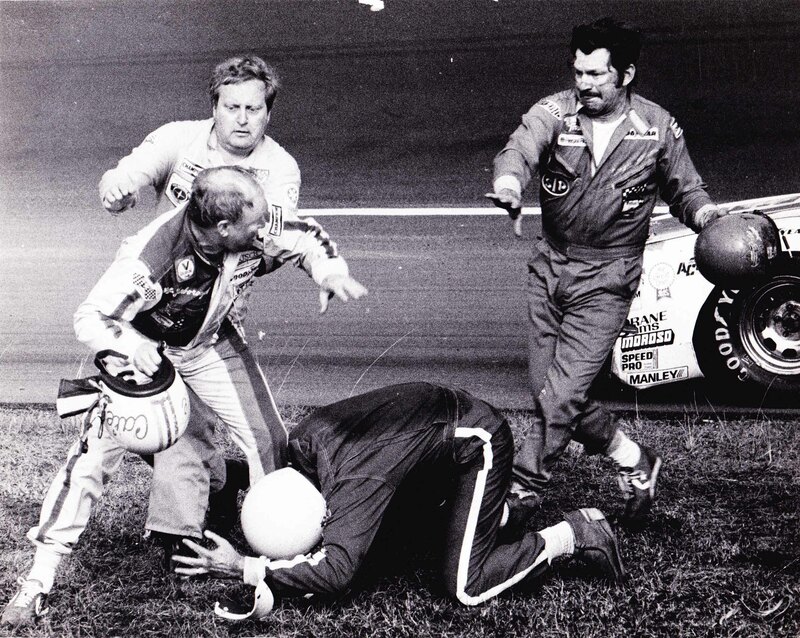 They eventually slide down the track into the infield grass and Richard Petty slid by to claim what was certainly the most unexpected of his Daytona 500 victories. After climbing out of their cars following their stunning last-lap clash, Donnie questioned Cale's ancestry and the two exchanged quite a few other unprintable words, but it looked like things were about over until Bobby pulled up to see if Donnie needed a ride then things turned physical pretty fast. 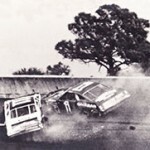 With those six words, CBS announcer Ken Squire alerted his viewing audience that things had gotten physical on the backstretch between the Allison brothers and Cale Yarborough. 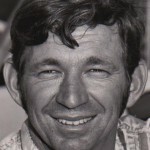 Cale accused Bobby of blocking all day and then took a swing at Bobby through the window of his car with his helmet, cutting Bobby across the bridge of his nose. 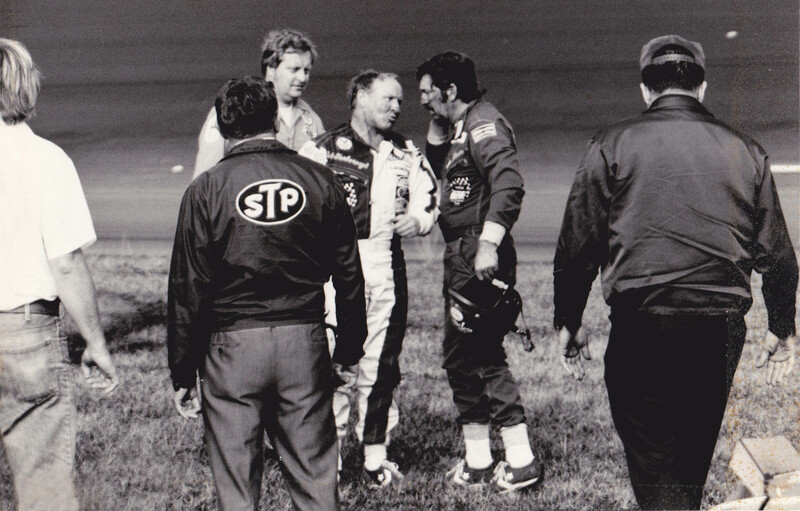 Soon, as both Allison brothers like to say, Cale went to beating on Bobby's fist with his nose. 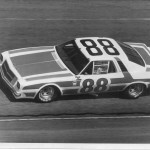 Watch a NASCAR clip of the crash.